The world we live in is full of diversity in every form. No two persons can be exactly the same. But, one thing is necessarily common in almost all of them. All persons; regardless of their background, love to grouch, complain. These are the inherent natures of a human that show the idiosyncrasy of the human mind. The gratification of ego is perhaps the most plausible reason for making complaint in one pretext or other. Those who have nagging attitude, keep on making disparaging remarks against the persons they meet, the product they purchase or the services they avail. Julian Baggini has rightly said, “Too often, complaint is not about principled objection on moral grounds, but opportunistic objection on grounds of self-interest. To rectify this, we need to work on mastering the art of complaint”. Companies of today seek the help of reputation management companies to remove negative complaints from google. 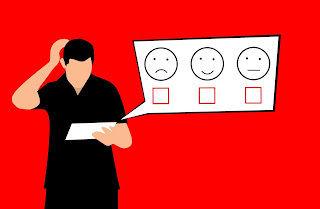 These days, people just make negative comments against a company under the garb of customers and try to damage the reputation of that company and their comments come on the prime page of Google, thanks to the absence of scrutiny at the submission level of any negative comment by this leading search engine. Consumer complaint websites are made to give those customers an assertiveness, whose voice are unheard by some of the uncaring companies. But easy-to-file complaints give even unscrupulous persons a chance to just gain some political score; as they have nothing to do with the customer service and its betterment. When deletion is not feasible, suppression is the most plausible solution. This is what the companies providing Online Reputation Management do, when people approach them and request to remove online complaints posted against them in consumer complaint or other similar sites. They do the makeover of a company by removing online dirt by sending it to those pages that could be seen by no other than those who have posted it with malicious intentions. Positive links are made and posted; resultantly the negative ones get suppressed. In this way, these get pushed to second or even third pages. And a post on 3rd page means that it will be viewed by not more than 5% of the viewers. In this way, a negative comment dies its natural death and the positive one gets a new lease of life. 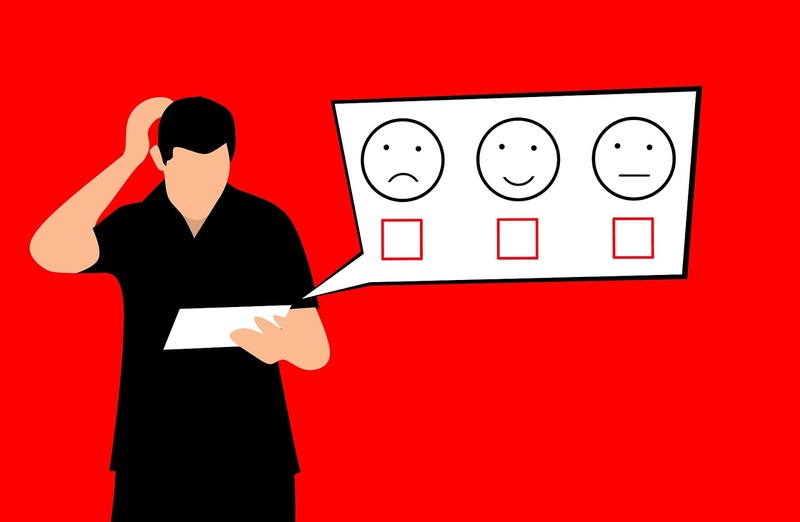 Google gives preference to user-generated comments and this is the reason why negative comments come thick and fast against a company; regardless of its genuineness. Some companies have come forward to remove negative complaints from google and safeguard the interest of the companies. The professionals of these companies know how to make a negative comment ineffective and off the site of people in general. Many people think that removing a negative comment is as easy as posting. But, those who know the guidelines of Google, know it very well that a derogative comment is very easy to add, but impossible to remove; though it is quite possible to make it away from the public glare.